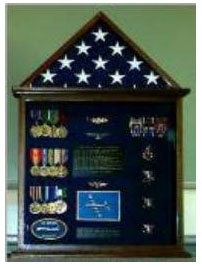 The perfect size case for displaying your military flag or a USA flag, and also provides an ample amount of space for your memorabilia. 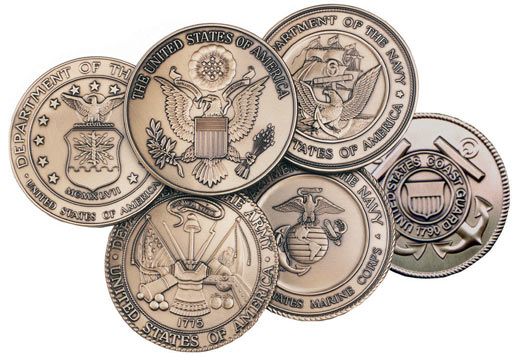 Inside dimensions of display area are 16 1/2"x 16 1/2"
Orders for the Flag and Medal Display cases, Flag and Badge display cases usually shipped out within one business day to places within the USA and Canada. Select Oak Walnut (+$39.00) Cherry (+$29.99) Oak.